888sport offer 6/1 Barcelona or 50/1 Man UTD to win in Champions League! Max bet £5! Barcelona boast a formidable home record in the tournament, having only lost at the Camp Nou in the last 10 years. They drew 0-0 at Huesca at the weekend but remain on top of La Liga with a 9 point margin over 2nd placed Atletico Madrid with 6 games left. The Catalans have won an incredible 27 of 30 unbeaten Champions League matches at the Camp Nou since 2013/14. They thrashed Lyon 5-1 after a goalless draw in France in the last 16. With a Copa del Rey final clash against Valencia also on the horizon, Valverde's men remain on course for another famous treble. Rafinha is Barcelona's only injury casualty, meaning that Ernesto Valverde will field his strongest lineup. Ousmane Dembele made his first appearance in a month at the weekend and will compete with Philippe Coutinho for a spot in Barcelona's front three, alongside Luis Suarez and Leo Messi, who has been rested over the weekend. Sergi Roberto and Arturo Vidal are pushing for a start in midfield but the likes of Ivan Rakitic, Arthur and Sergi Busquets are likely to feature from the off. Jordi Alba and Nelson Semedo are favoruite to start as full backs, while Clement Lenglet will partner Gerard Piquè at the heart of the back. Man UTD recorded a 2-1 win against West Ham over the weekend, increasing their chances of Champions League qualification next year. They have now a mountain to climb against Barça, having lost 1-0 the 1st leg at Old Trafford. The Red Devils in Europe this season they have been much stronger on the road. They produced a miracle to win at Paris Saint-Germain in the previous round. Fielding a weakened starting lineup due to a string of injuries and suspensions, Solskjaer's men came away from Paris with a 3-1 victory to progress through on away goals. Luke Shaw is suspended while Ander Herrera, Eric Bailly and Antonio Valencia are ruled out. Alexis Sanchez and Nemanja Matic are in the United squad that has travelled to Spain but they are unlikely to start. Scott McTominay and Marcus Rashford were rested at the weekend and will return to the starting XI. Anthony Martial and Romelu Lukaku will complete the front-line, with Jesse Lingard and Juan Mata viable alternatives. Fred and Paul Pogba are expected to start in midfield while the likes of Diago Dalot, Chris Smalling, Victor Lindelof and Ashley Young are likely to form the four man backline. Looking for the best odds on Barcelona v Manchester UTD? Our professional punters strive to provide our readers with the highest odds on all the Champions League matches we analyse, and this section shows the best odds available for the match winner market. Wondering which bookmaker is offering Best Odds Guaranteed on football or which are the enhanced odds for today? You can find all the answers here at BetAndSkill! The Champions League is arguably one of the toughest football competition to predict. BetAndSkill experts share the best betting tips on this clash, giving you the best chance of bashing the bookmakers with single bets or combining all the recommended tips in a unique bet (through Bet365 Bet Builder for instance). You can also back our predictions on the go with the brand new BetBull social betting app. 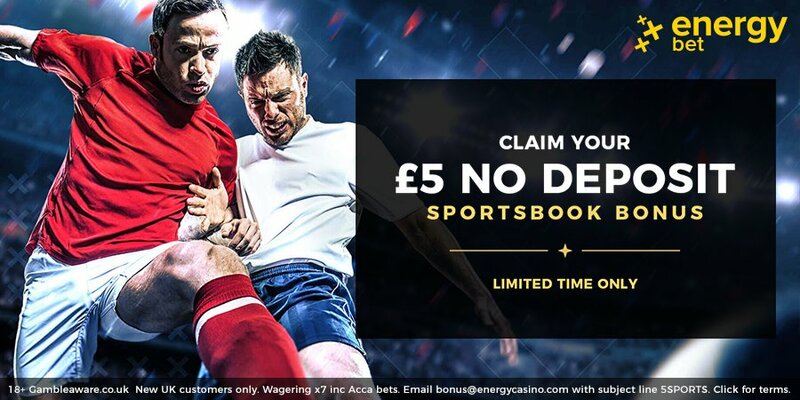 And if you want to start betting with no risks attached, no problem.. we have a lot of free bets no deposit waiting for you! At Bet and Skill we scour all the biggest leagues in Europe to find you the best football accumulator tips on the market. Head to our Champions League betting tips section for all the midweek's predictions, we won't let you down! "Barcelona v Manchester UTD Betting Tips, Predictions, Odds & Lineups (Champions League - 2nd Leg - 16.4.2019)"